For the past eight Thursdays I’ve been helping our neighbor’s thirteen year old son, J, to develop his observational drawing skills. In an age where anyone can take a photograph of anything in their environment with their iPhone, it seems to be increasingly rare to find a young person who has an interest in directly observing the visual world. 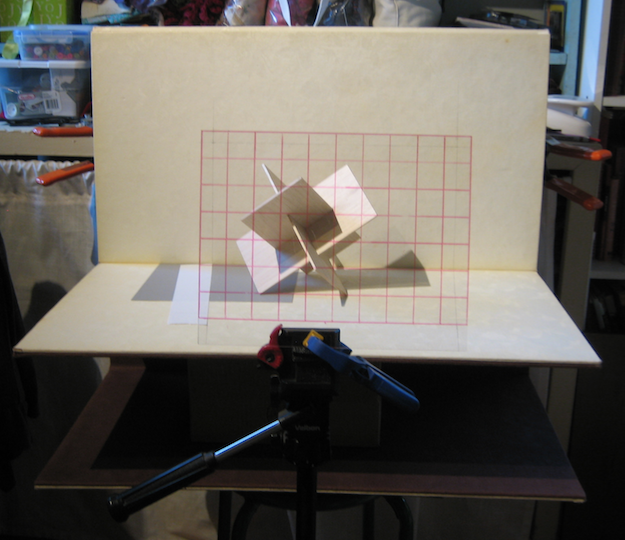 Translating the three-dimensional world onto a two-dimensional paper does not come naturally to many of us. Among the many different exercises that J and I have tried up until now, the two most engaging have been the practice of “blind contour” drawing, and the practice of drawing with the old Albrecht Durer perspective grid. This entry was posted in Holistic Visual Communications on April 27, 2017 by Alex.